Combining elegant sculpted design with unrivalled quality and performance, Victoria + Albert’s freestanding tubs make stunning centrepieces in any bathroom. 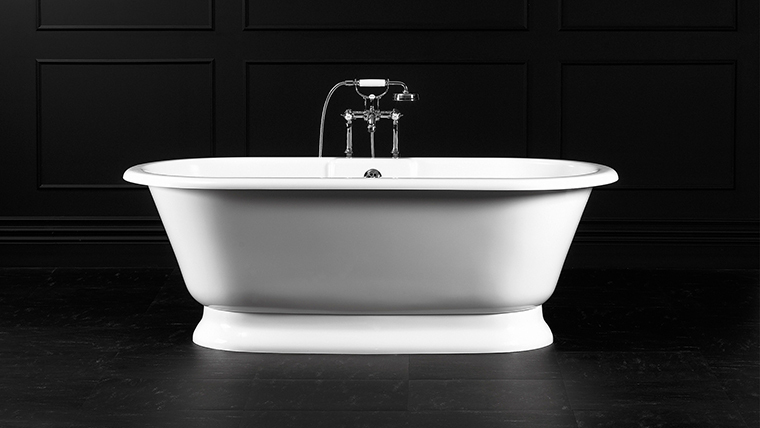 Each of our bathtubs is crafted from a unique material we call ENGLISHCAST®. Unlike solid stone or cast iron, ENGLISHCAST® feels warm to the touch and offers exceptional heat insulation and scratch resistant properties. 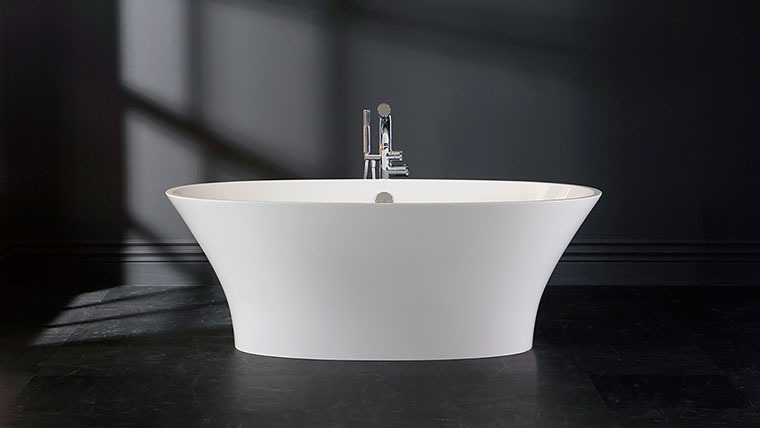 It’s this material, coupled with our inspirational designs that make our freestanding tubs so special. All our ENGLISHCAST® freestanding tubs have been tested by IAPMO to UPC and cUPC standards and come with a 25 year consumer warranty.